"... .S., Tsiroulnikova O.M. V.I. 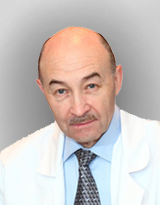 Shumakov Federal Research Center of Transplantology and Artifi cial Organs of the ..."